A company owned by British billionaire Richard Branson is picking Guam as a site for its airplane-launched satellite service. 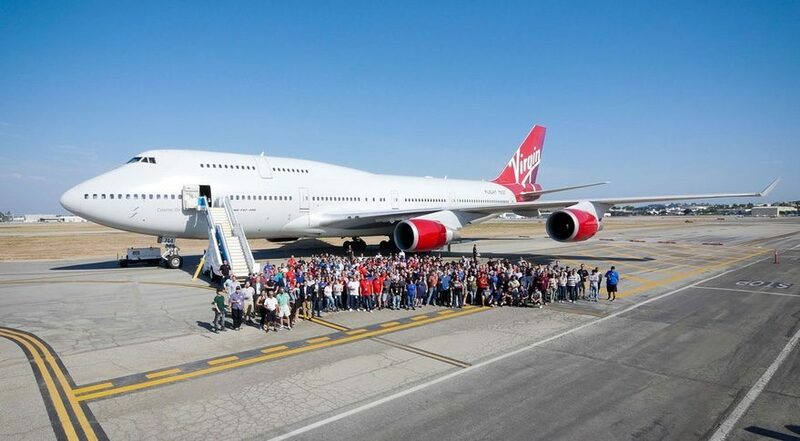 Virgin Orbit plans to launch small satellites from a rocket released by a customized Boeing 747. It has another site in California. Payloads will weigh up to 450 kilograms (1,000 pounds) and orbit the equator at an altitude of about 500 kilometers (310 miles). The satellites will be for communications, research and other uses. The U.S. military is expected to be a customer.